This server has received 2229139 hits from both ipv4 and ipv6. CiviCRM 4.0.0 has been released for the latest Drupal version – 7 and the new Joomla version – 1.6. Up until now it was necessary to install CiviCRM on the older Drupal 6 and Joomla 1.5. Joomla v1.6 introduced an ACL based permissioning system. 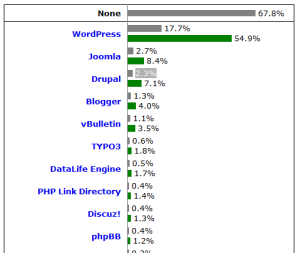 This gets CiviJoomla to much closer parity with CiviDrupal. CiviCRM Extensions. You can now browse and download CiviCRM extensions from within your CiviCRM install. A new API – version 3, introduces standardisation of functions, inputs and outputs. For users of existing Drupal 6 and Joomla 1.5 CiviCRM installs, the simultaneous release of 3.4 for these versions includes the same features. 2020Media provides free installation of CiviCRM on all Drupal and Joomla hosting plans. Drupal is used on many thousands of websites, but a recent convert to Drupal is The Economist. The Economist is now using Drupal 6 to serve the vast majority of content pages to its primary web site, economist.com. 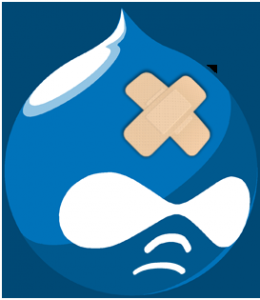 Drupal powers the homepage, along with all articles, channels, comments, and more. The site is incredibly busy – over 100,000 stories and a Posting rate exceeding a comment per minute. 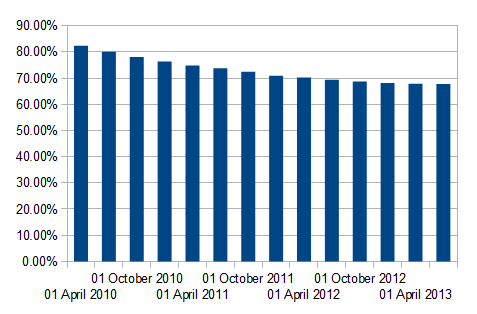 It also boasts 20-30 million page views per month with 3-4 millon unique visitors over the same period. The Economist has a large varied dataset and moving from the previous system (based on ColdFusion and Oracle) was no easy task. They hired a specialist company called Cyrve who’ve written and open-sourced a Drupal module to enable migrations of existing complex databases to Drupal. Read more about the migration, or check out Drupal Hosting from 2020Media.